Price Match .Please use our Car Hire Quotation Request. We will endevour to better any quotation. A VIP service for those who really value their holiday time, with no extra charges! We are happy to arrange car hire for you with carefully selected local companies. Their excellent service means that you can start to enjoy your holiday the moment you land. You will be met off your flight with the car waiting for you outside in the short stay car park - it's a VIP service for those who really value their holiday time, with no extra charges! Baby seats and booster seats available (small extra charge). To reserve your car we only need a £25 deposit per week - the balance will be charged upon arrival in Menorca. 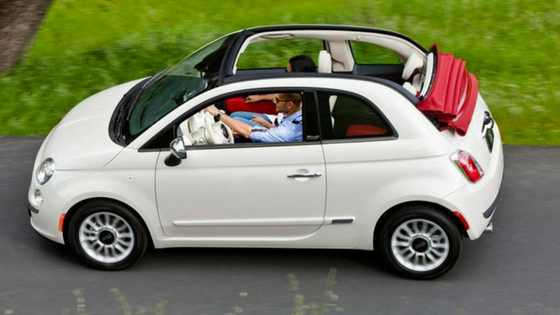 Many online car hire services appear better value, but we have found that this is their base price and there are many add-ons making the final cost a lot higher. We guarantee you won't ever pay more than we quote and that there really will be a car ready and waiting for you! No waiting for the package tour groups to be taken by shuttle bus to take you to the industrial estate. No hassle service with English speaking staff. 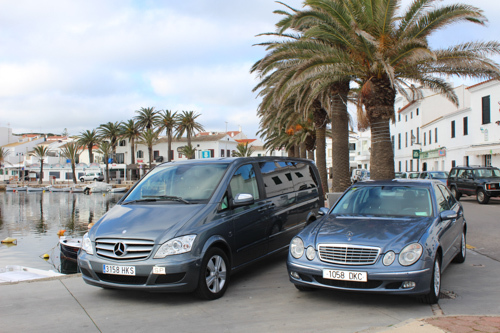 You will be asked to sign a hire contract with the car hire company on arrival in Menorca, we make this process as simple and quick as possible by completing with you all the relevant documentation before you travel. We can arrange a Meet and Greet Car Hire service for you and you can start to enjoy your holiday the moment you land. It is an important condition of your booking to have adequate travel insurance. MPO Travel recommend Citybond SureTravel, the ABTA approved travel insurance provider. Book through us and save 10% on single trip policies.